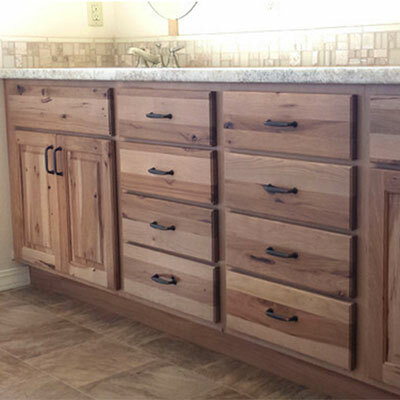 With over 25 years in the kitchen and bath industry, 1st Choice Cabinetry has the experience and knowledge to ensure your kitchen will be designed with you in mind and to your expectations. 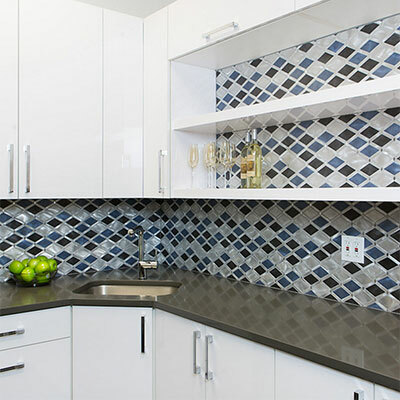 We can make your kitchen and bathroom remodeling project both hassle-free and cost-effective. 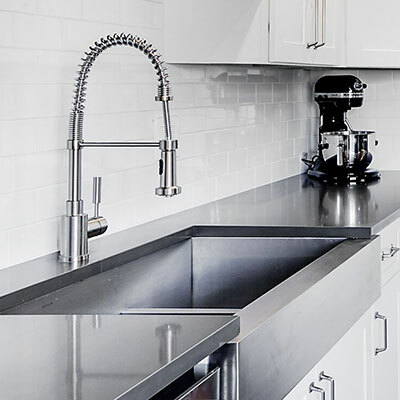 We are a full service company that includes sales, design, and installation. 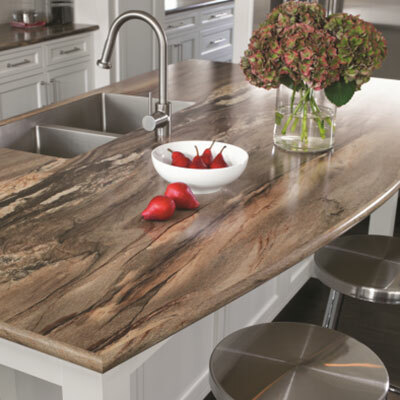 If you are looking to replace worn out cabinets, countertops, tile or flooring, we offer the latest trends. 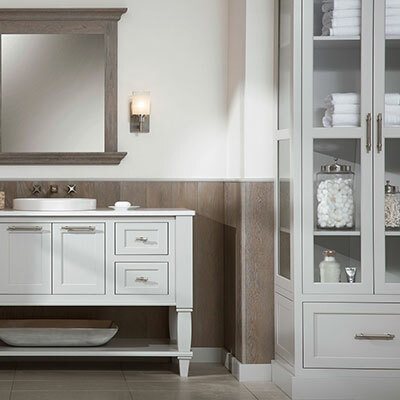 We take pride in the products we sell and only sell products that we would put in our own homes. 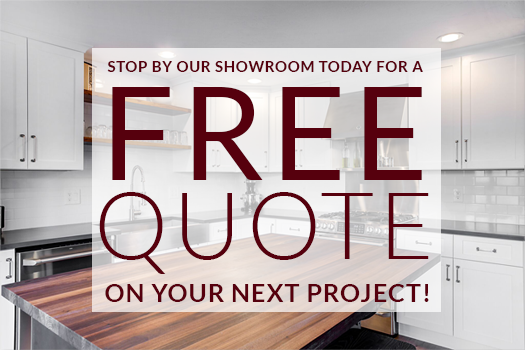 The design team at 1st Choice Cabinetry have backgrounds in interior design and photography, and an eye for unique designs and remarkable detail. 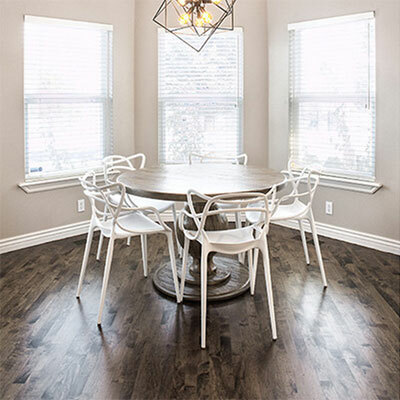 Ensuring that your vision and dreams become a reality.